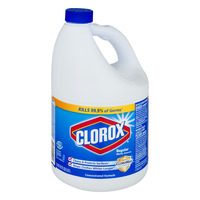 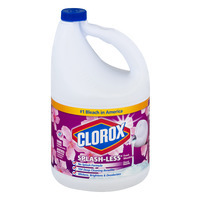 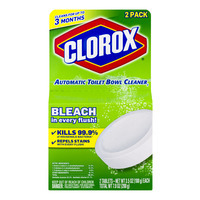 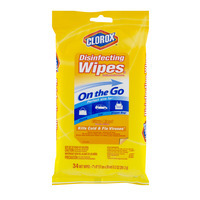 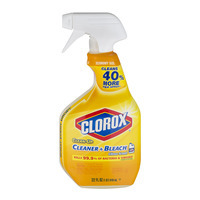 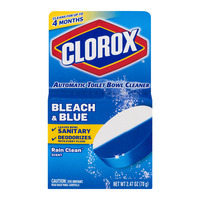 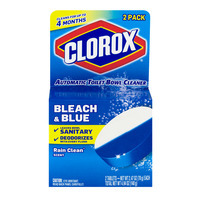 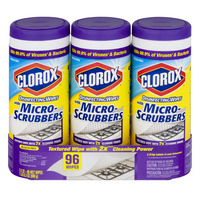 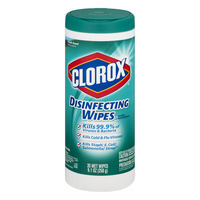 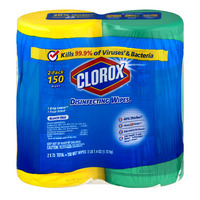 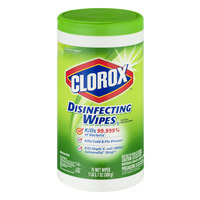 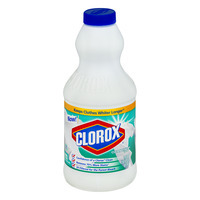 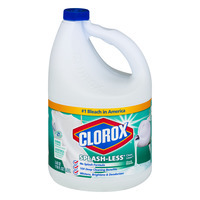 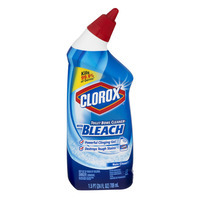 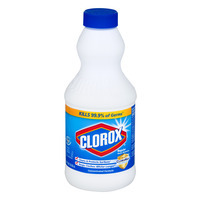 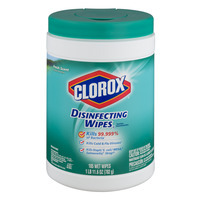 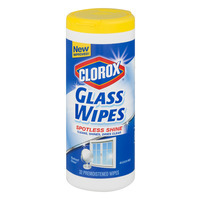 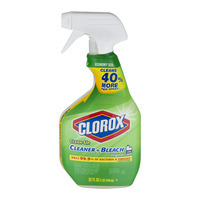 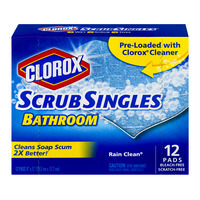 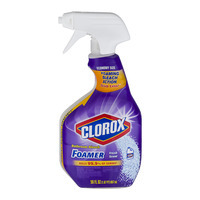 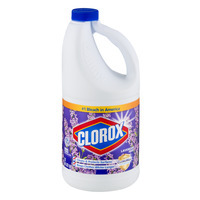 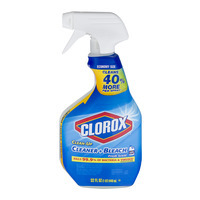 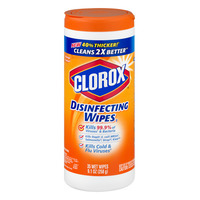 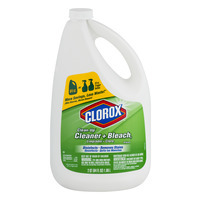 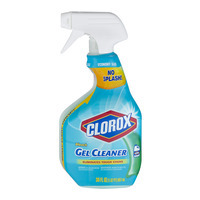 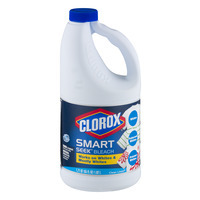 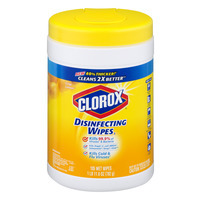 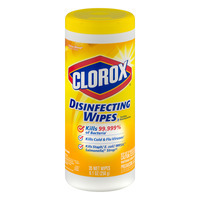 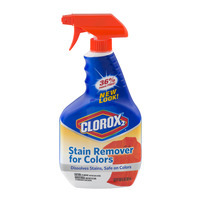 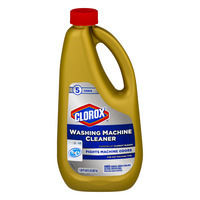 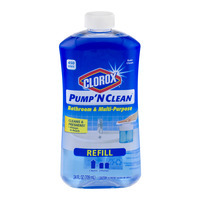 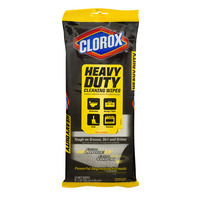 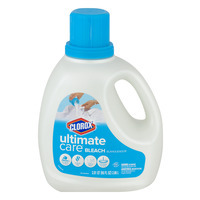 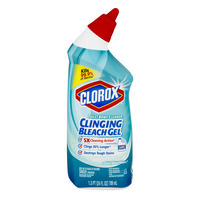 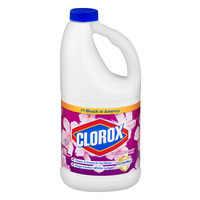 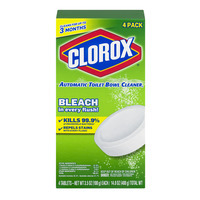 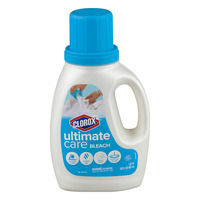 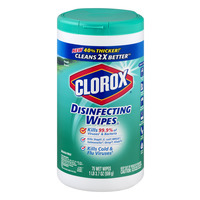 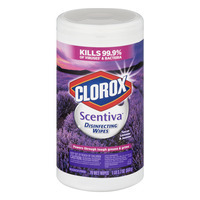 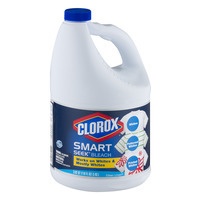 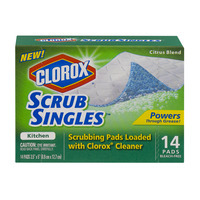 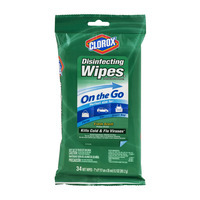 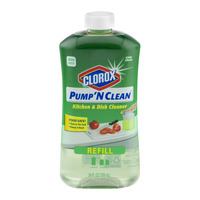 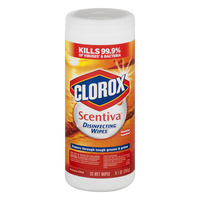 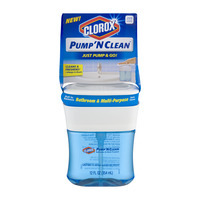 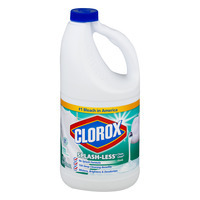 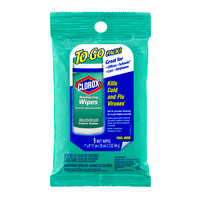 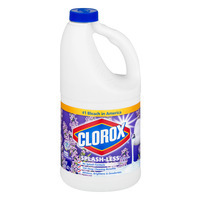 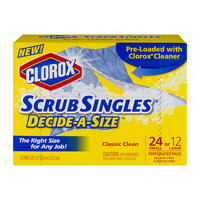 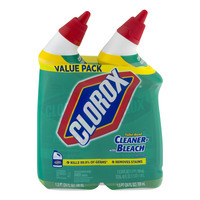 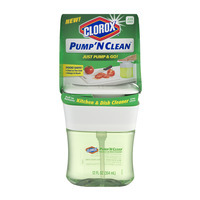 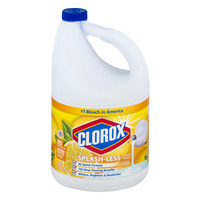 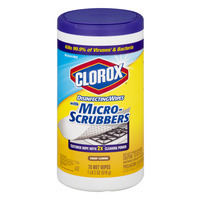 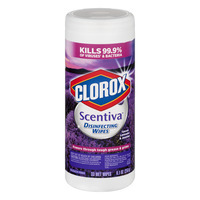 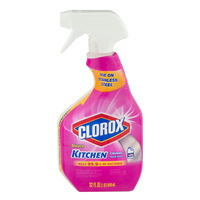 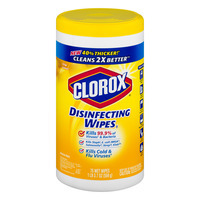 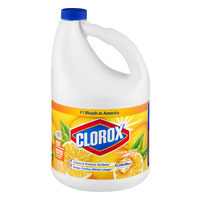 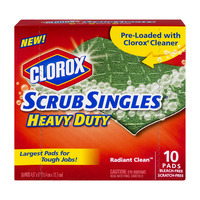 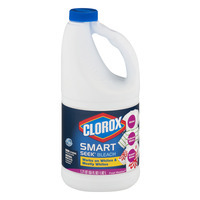 Clorox Bleach For A Clean Home And Hearth! 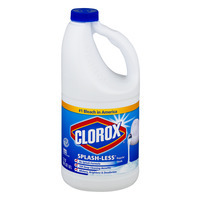 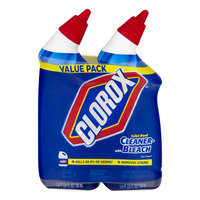 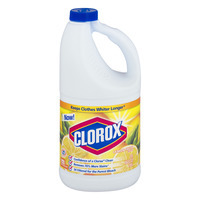 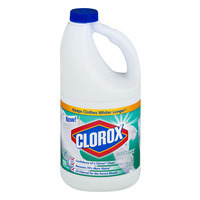 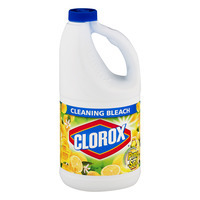 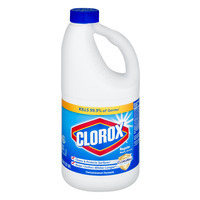 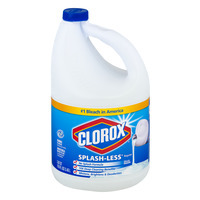 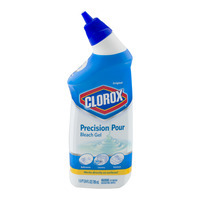 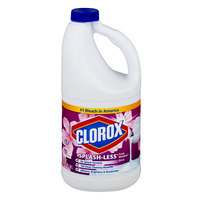 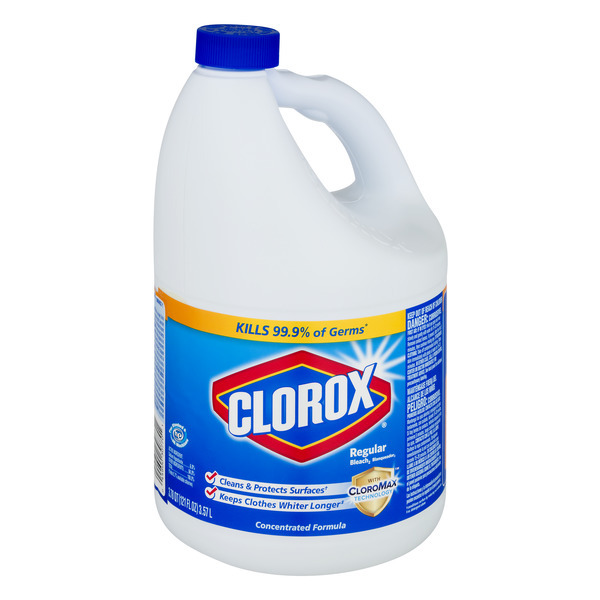 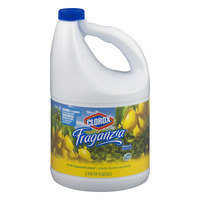 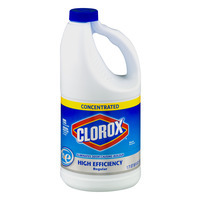 Clorox bleach; what can be said about it's amazing cleaning powers? 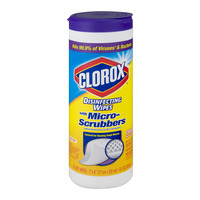 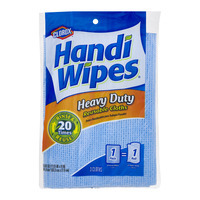 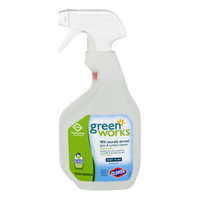 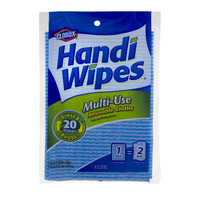 The products are all here, sprays, wipes and scrubs; items that make an area live worthy!